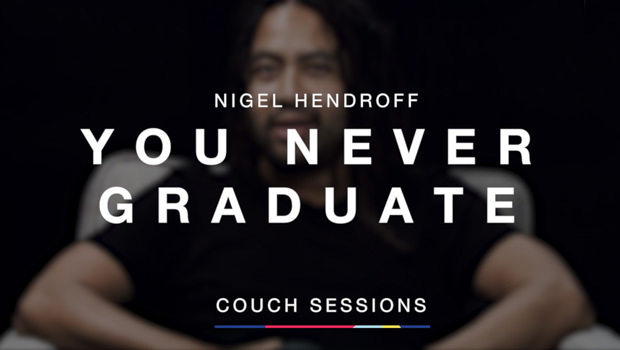 Nigel Hendroff (or as he is more affectionately known, ‘the Droff’) is the Music Director and lead guitarist of Hillsong Church. Originating from Perth where he was saved at the age of 15, Nigel has made it his life-long focus to see people encounter God through music. His personal revelation is that there are no plan B’s, and he is therefore sold out to all things music and worship. 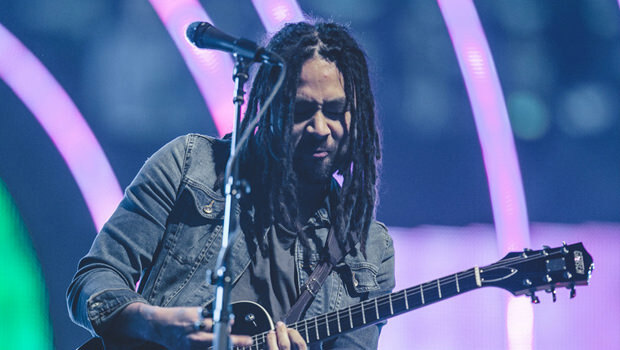 As a musician who has been a part of the Hillsong Creative team for almost 15 years; Nigel has developed a firm belief that he is called to play with skill and conviction and has devoted his time to crafting a distinct playing style and sound, which can be heard on every Hillsong Church album since ‘You Are My World’. 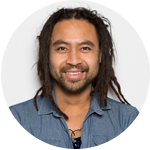 Nigel considers it a privilege and a responsibility to have the opportunity to serve God within Hillsong Church and beyond. He has sought to use the gift that God has placed in his hand at all times – whether he is playing at church or travelling the globe with Hillsong Worship; challenging and inspiring other worship teams to bring excellence as they serve in their own local churches. He is the husband to Heather and father to Scarlett Love, Jacob Cruz and Samuel Jude. Voici quelques pensées qui peuvent nous aider en tant que directeurs musicaux pour nos prochaines réunions à l’église. Excellence isn't perfection, it's bringing your absolute best!